An upcoming announcement regarding the next game in the Mafia series may be coming soon, according to two tweets by Mafia II voice actor Rick Pasqualone. "Might have some exciting news very soon," tweeted Pasqualone in response to a fan asking about Mafia III. Shortly after Pasqualone tweeted again in a response to a different tweet: "Might have some Mafia news very soon!" It has been rumored that developer 2K Czech has been working on Mafia III for some time, but rumors seemed to contract when the company closed its main office in Prague and underwent restructuring. 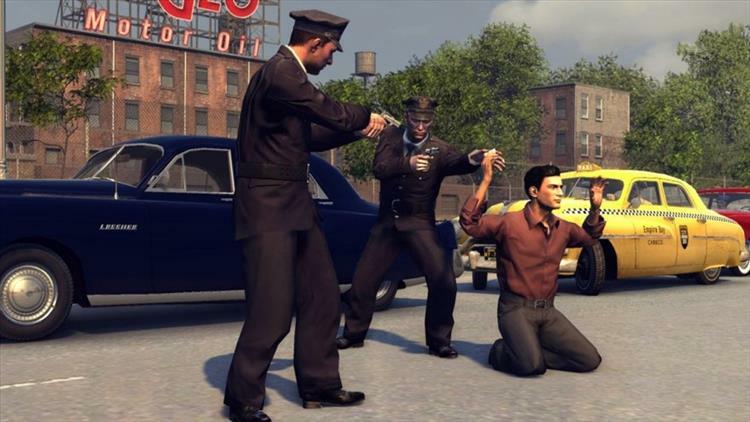 Did Mafia II slip through the cracks of your gaming backlog? Check out our review to see if it's worth your time.